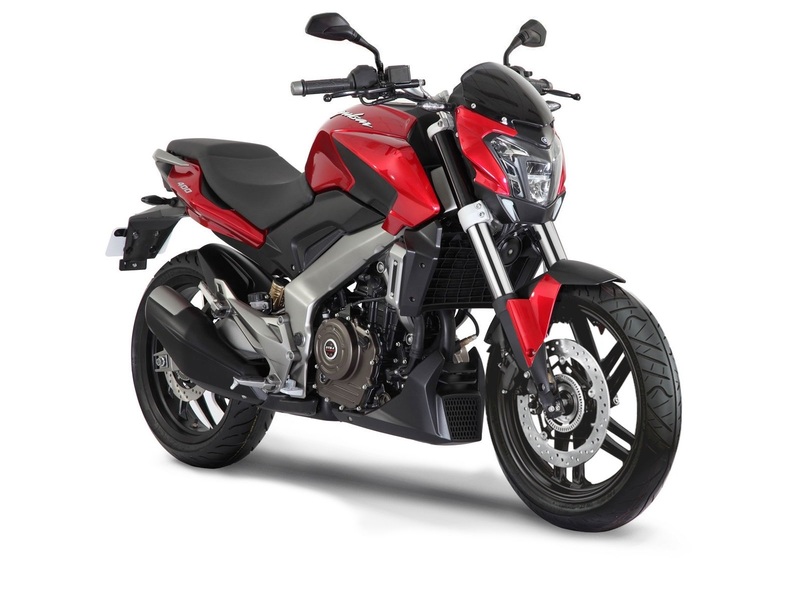 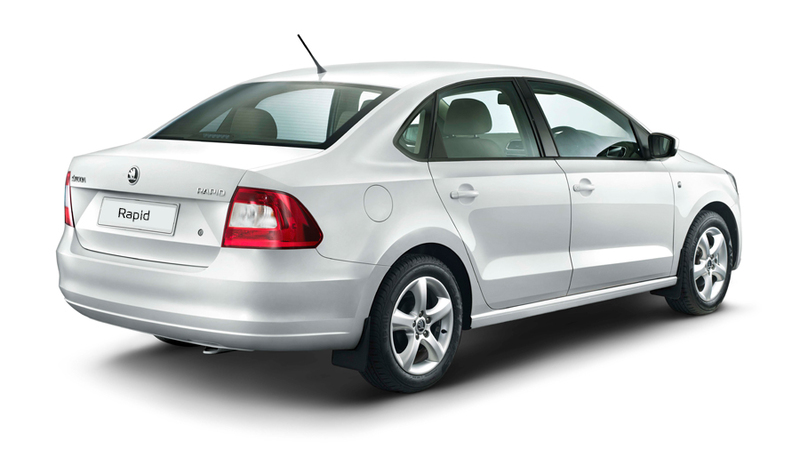 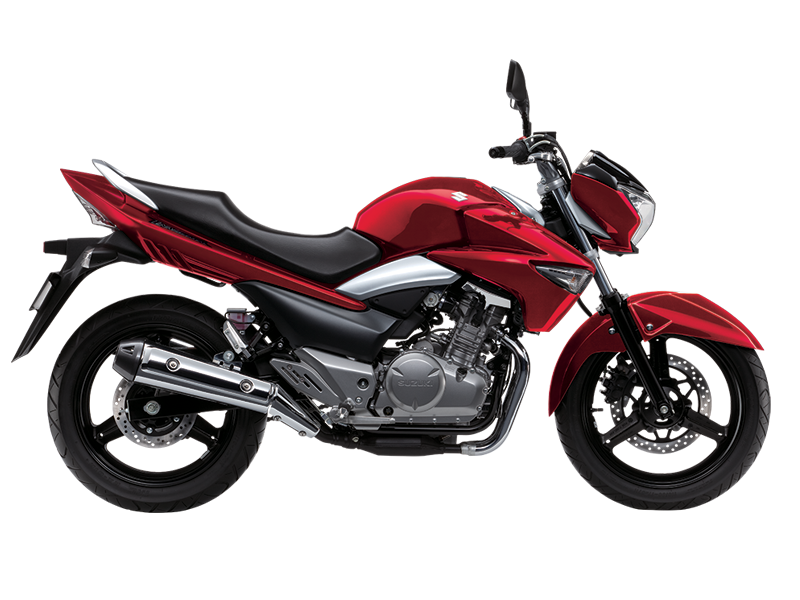 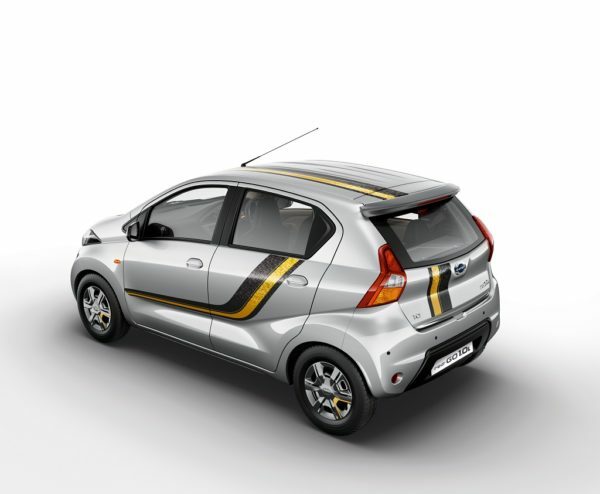 The limited edition model is available on the T (O) trim level, with smart features such as Bluetooth audio system, and a reverse parking sensor, among others. 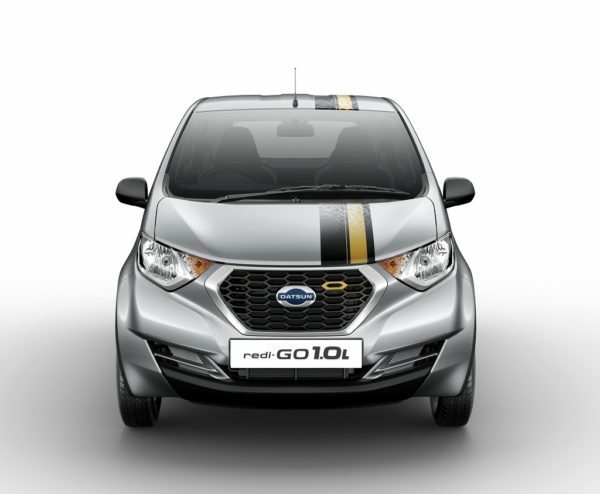 Datsun redi-GO GOLD 1.0L, comes with a first-in-segment Ambient Lighting app for mobile phones with which a customer can choose the mood lighting of the passenger cabin to suit his or her taste. 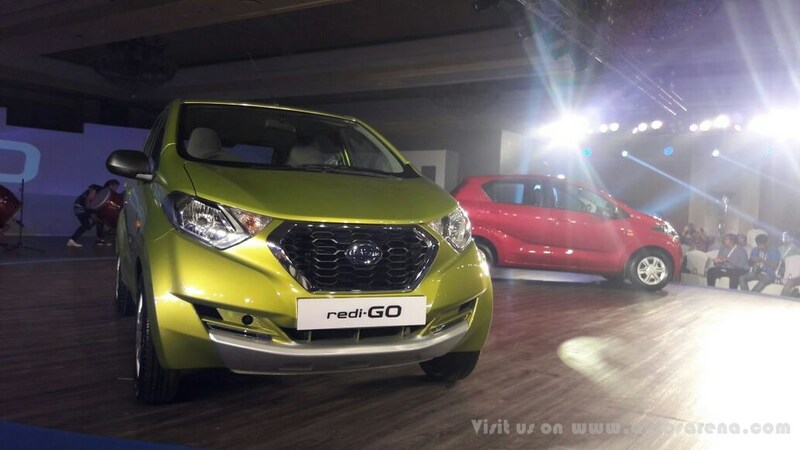 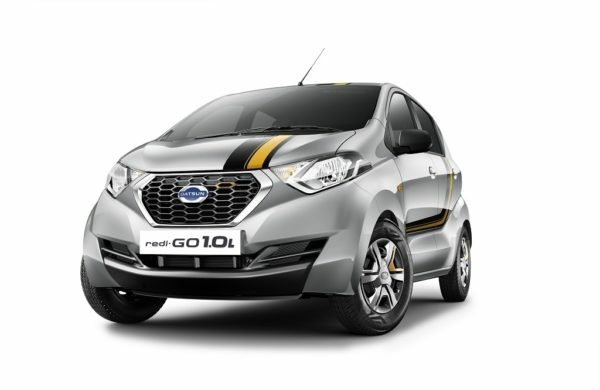 Priced from INR 3, 69, 737 the limited edition Datsun redi-GO GOLD 1.0L will be available from today at all Nissan and Datsun dealerships pan-India. 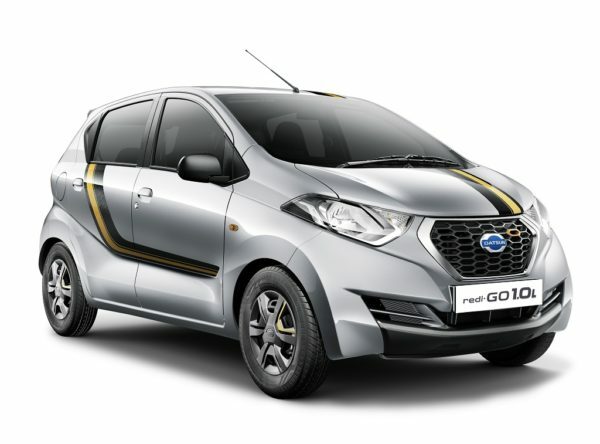 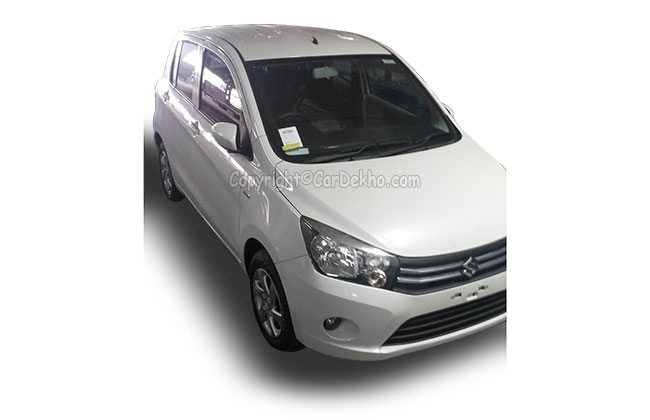 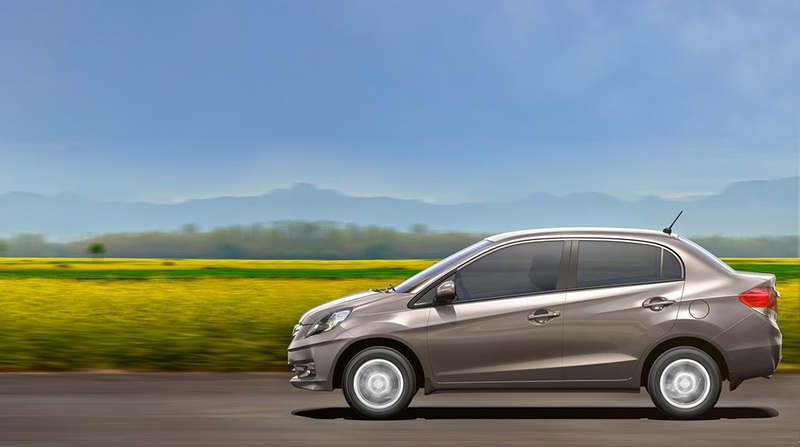 The Datsun redi-GO GOLD limited edition is powered by the Intelligent Spark Automated Technology (iSAT) 1.0L three-cylinder fuel efficient engine, paired with a five-speed manual transmission. 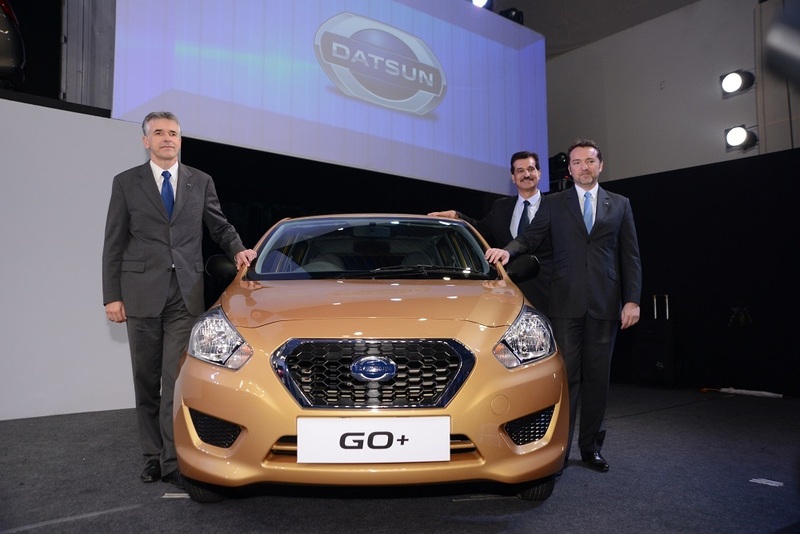 Datsun redi-GO GOLD customers can also avail of the “Datsun CARE” comprehensive service package. 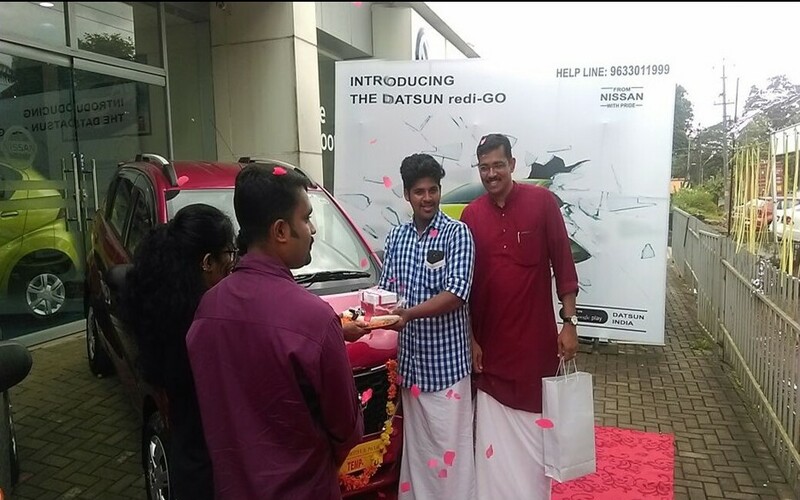 Datsun CARE is an industry-leading all-inclusive car service package that offers peace of mind to customers.